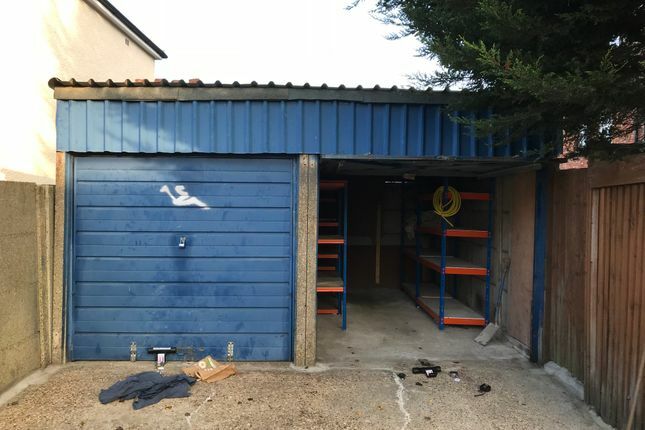 All-lets are pleased to offer these well maintained and secure garages in the pleasant residential area of Addiscombe. The concrete units each include overhead metal doors, protected with garage defenders. Available for long letting - advertised rent is per unit. A security deposit and quarterly rent in advance is payable available immediately.... So be quick! Property descriptions and related information displayed on this page, with the exclusion of Running Costs data, are marketing materials provided by All Property Estates Limited, and do not constitute property particulars. Please contact All Property Estates Limited for full details and further information. The Running Costs data displayed on this page are provided by PrimeLocation to give an indication of potential running costs based on various data sources. PrimeLocation does not warrant or accept any responsibility for the accuracy or completeness of the property descriptions, related information or Running Costs data provided here.